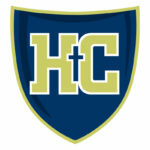 Helias Catholic Logos and Logo information is provided for use with permission from a member of the Helias Administration. If you have questions or need additional formats or logos, please contact Sandra Hentges, Director of Communications and Admissions. 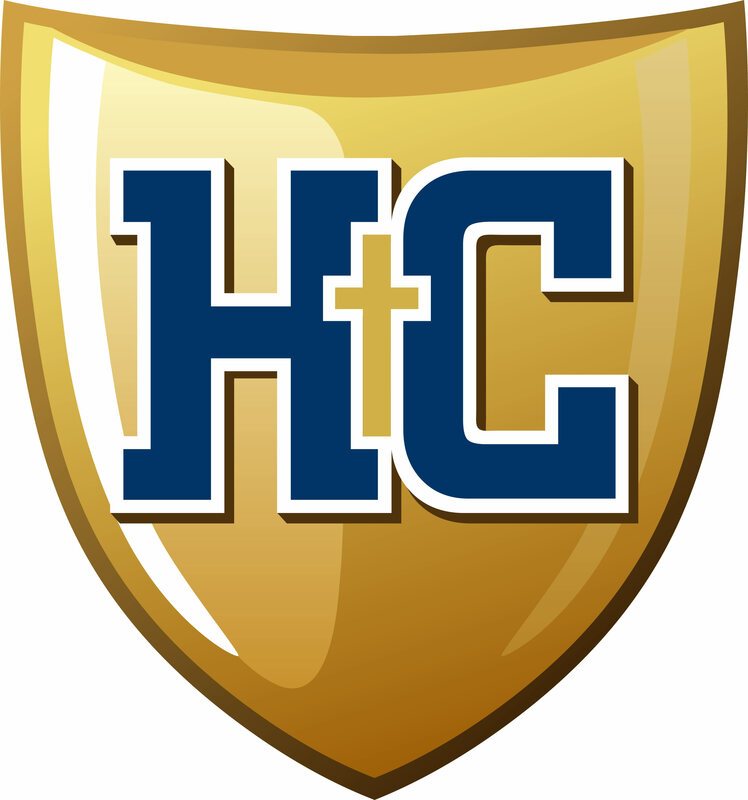 Copyrights: Helias Catholic High School owns the copyrights to all of the logos contained herein and reserves the right to protect their use. Helias Catholic reserves the right to not allow private or corporate use of the logo at their discretion. Unapproved use of the logo is a violation of State and Federal laws and subject to litigation. 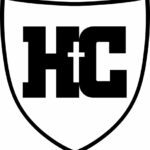 A Waiver Form is attached at the end of this document to be completed and returned to Helias Catholic requesting permission for use. 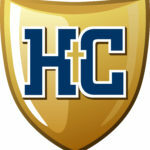 The Helias Catholic High School logos below can be downloaded for media use. 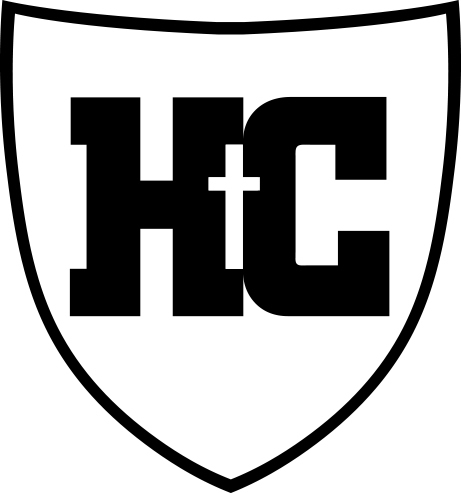 Please click here to view our Logo Policy and Procedure Manual.